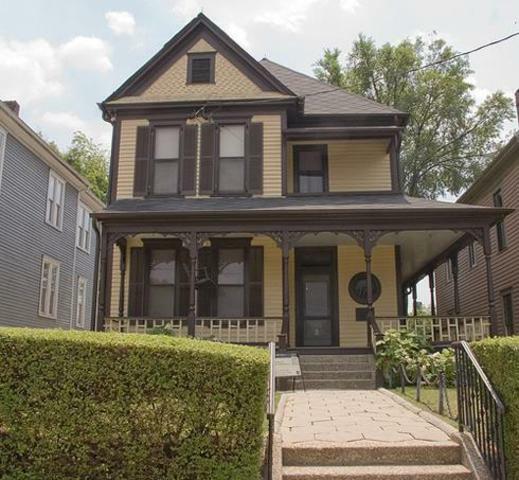 Martin Luther King Jr. was born into this household in Atlanta, Georgia on January 15, 1929. Martin became pastor of the Dexter Avenue Baptist Church in Montgomery, Alabama. He considered going into medicine and law, but he decided to go into the same occupation as his father and grandfather. Bus Boycott Martin became a prominent figure in the Civil Rights Movement. 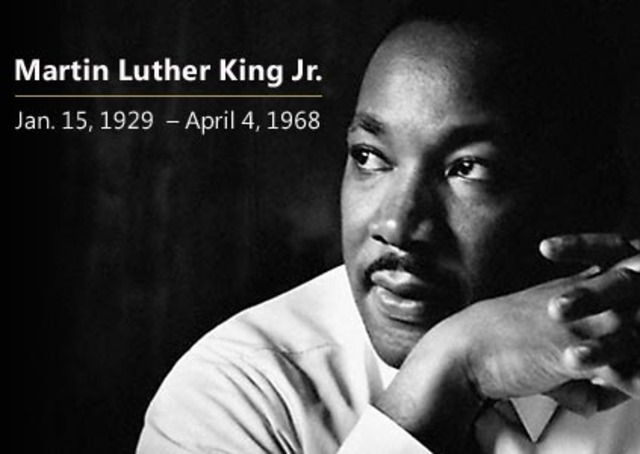 He lead the bus boycott for 382 days until the Supreme Court ruled that segregated buses were unconstitutional. 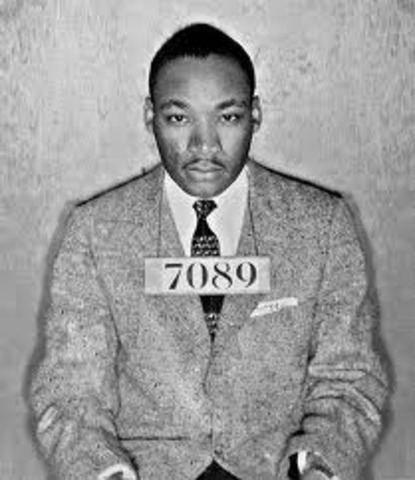 During the boycott, King was arrested and assaulted many times. 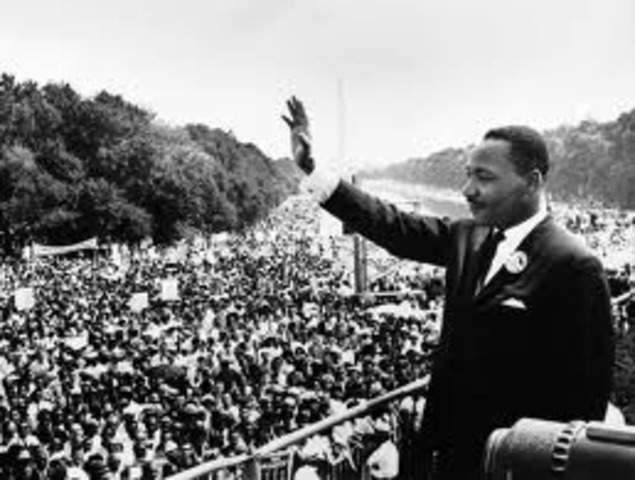 I Have a Dream On August 28th, 1963, Martin led a peaceful March on Washington with about a quarter of a million people. They marched from the Washington Monument to the Lincoln Monument, where he gave his famous "I Have a Dream" speech. 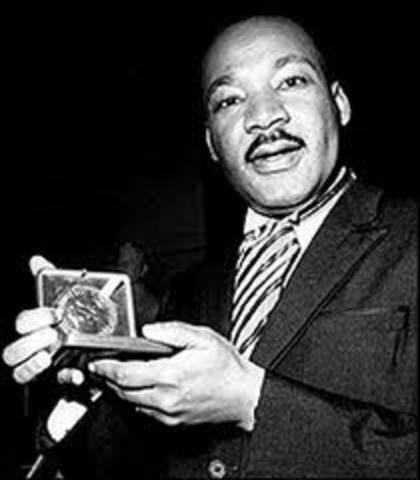 Nobel Peace Prize Martin Luther King, Jr. became the youngest person to win the Nobel Peace Prize at age 35. Along with the prestige of the award, it also came with a sum of $54,123. Martin donated all that money to advance the Civil Rights Movement. 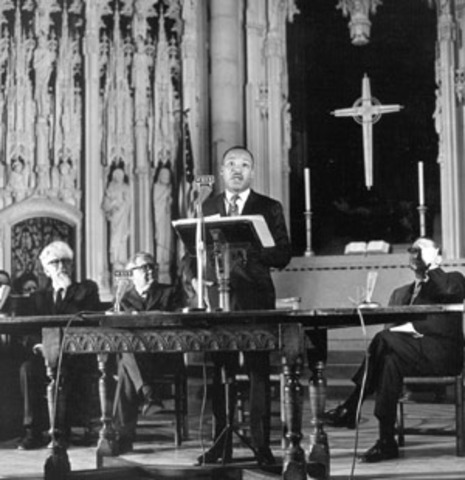 The Loss of a Leader Martin was in Memphis, Tennessee to lead a protest march for striking garbage workers when he was assassinated on his motel balcony. The world lost a great person.